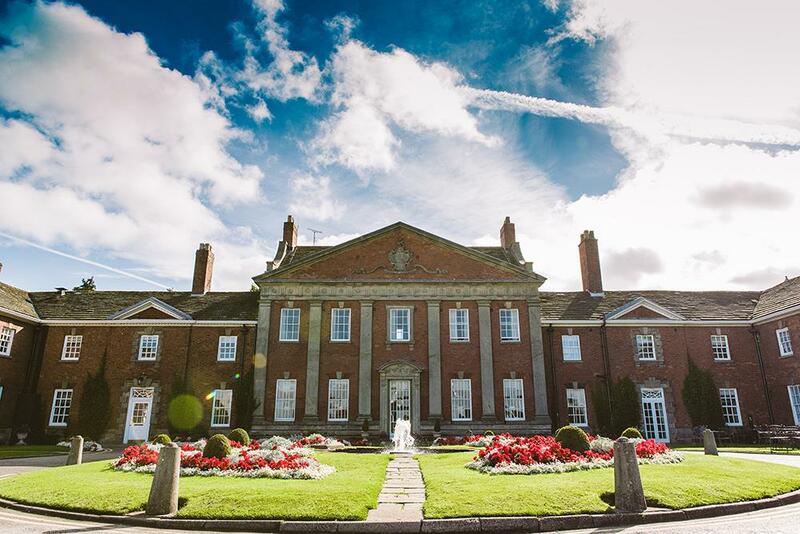 As far as 18th Century Georgian country house hotels & conference facilities go, this one is in a class of its own, set in 270 acres of stunning Cheshire parkland. 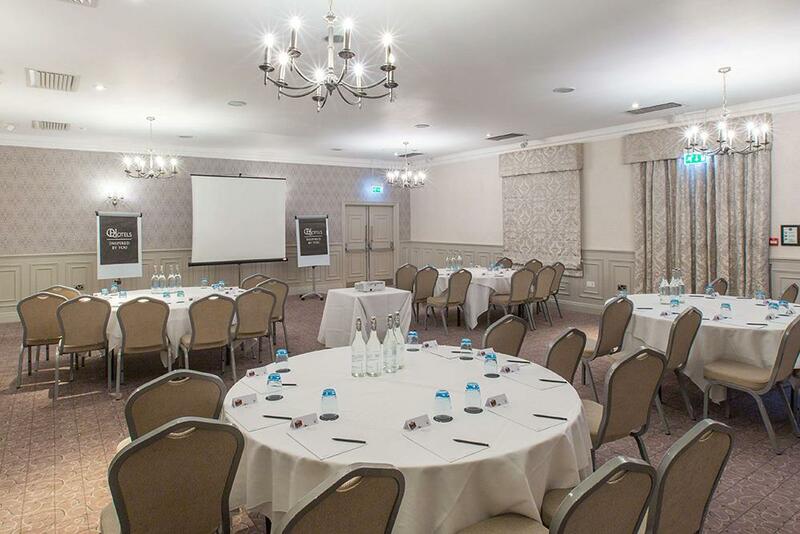 Mottram Hall is one of the premier corporate meeting & event venues in the UK, a stunning venue with brand NEW conference facilities. 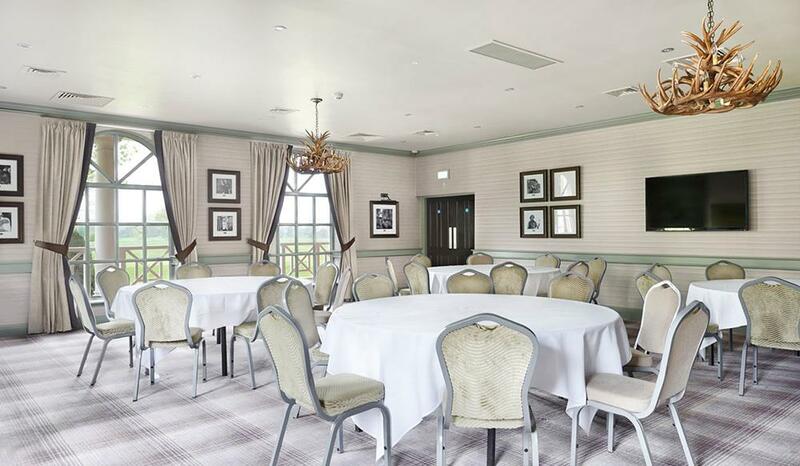 Our experienced team are on hand to offer great advice and provide solutions to ensure that you enjoy the most successful of events, whatever your requirements. 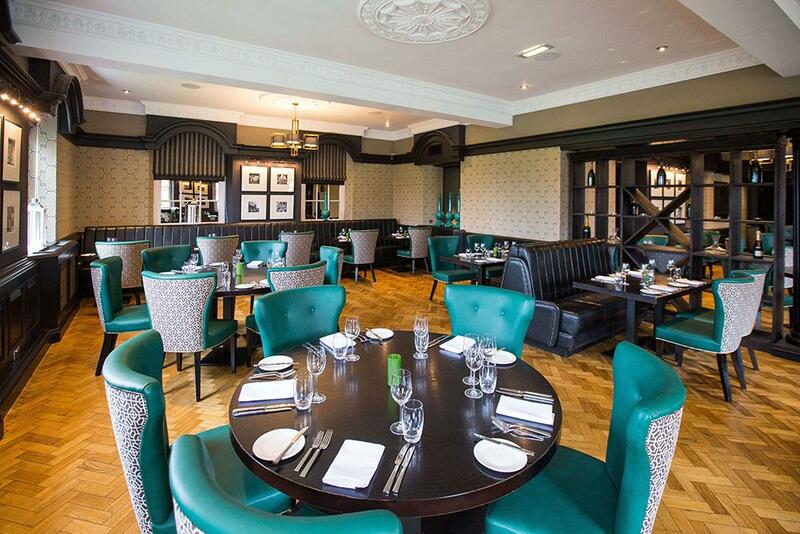 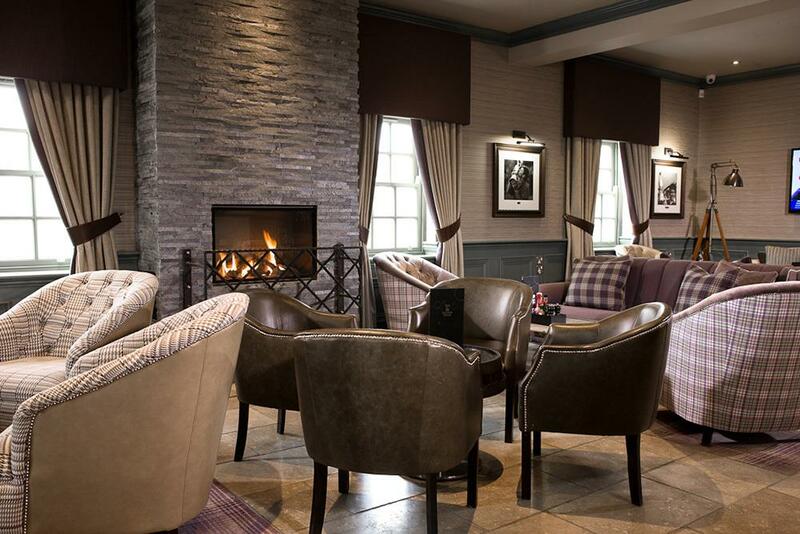 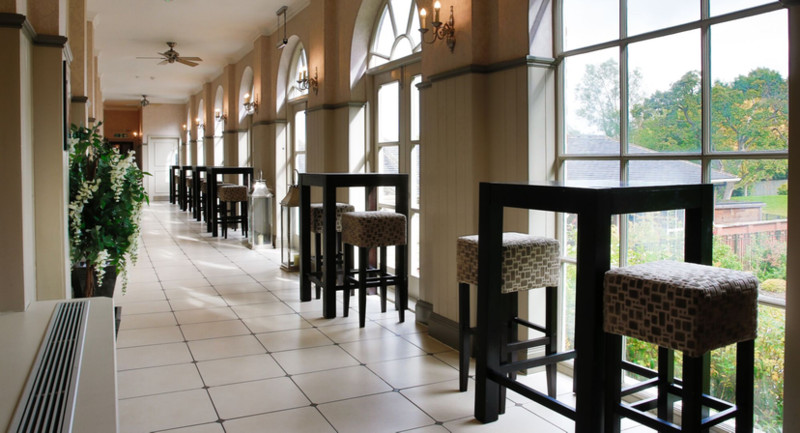 Plus, we offer a fantastic variety of places to eat and drink, from the Carrington Grill Restaurant & the beautiful Cocktail Bar or The Claret Jug Brasserie. 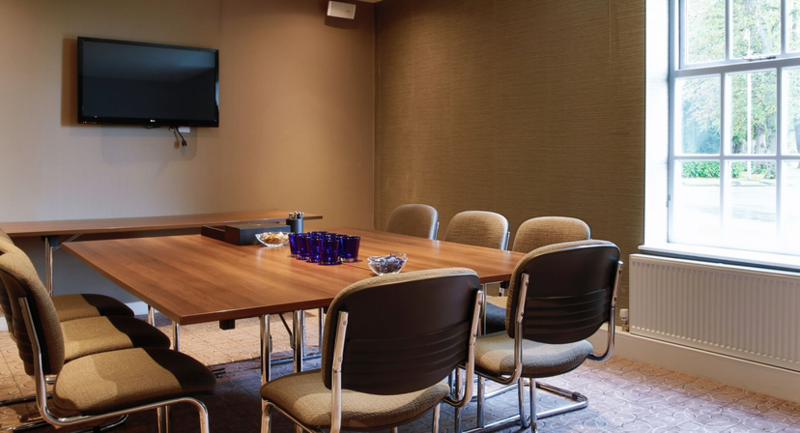 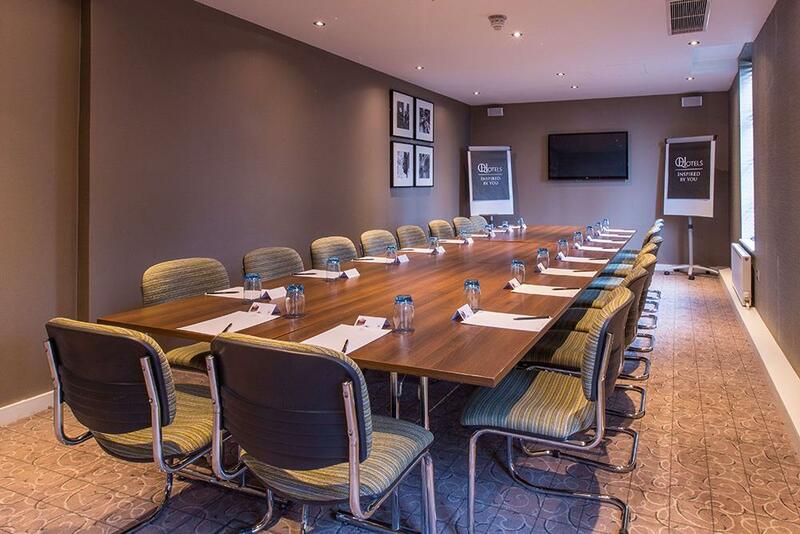 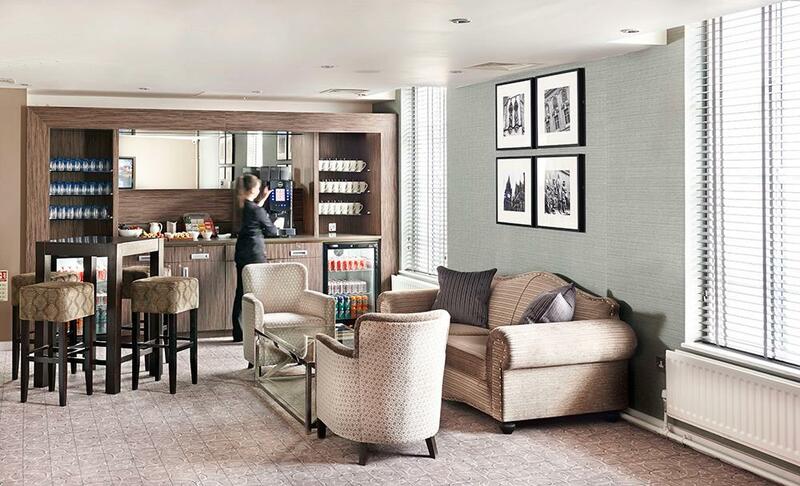 Our state of the art Conference Hub offers 9 meeting rooms all equipped with the latest AV equipment and wall mounted LCD TV's, BOSE sound speakers and a dedicated Conference Hub offering unlimited tea, coffee, branded soft drinks, fresh fruit and tempting snacks throughout the day. 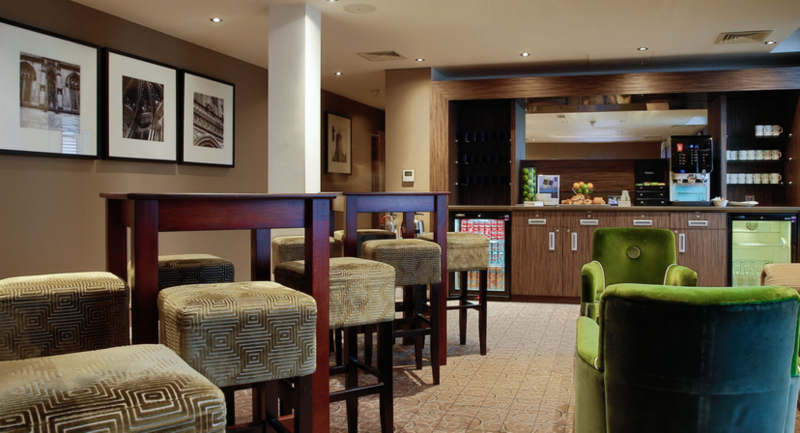 With complimentary WiFi, ground floor access and oceans of natural daylight in each room. 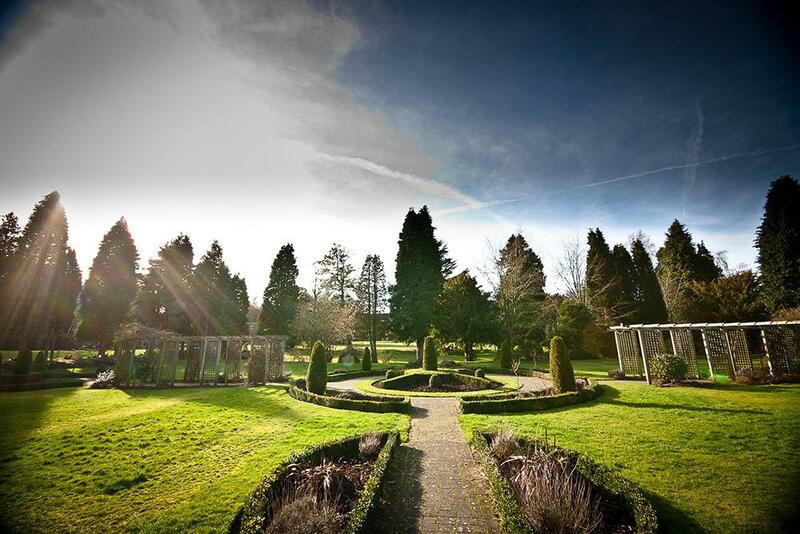 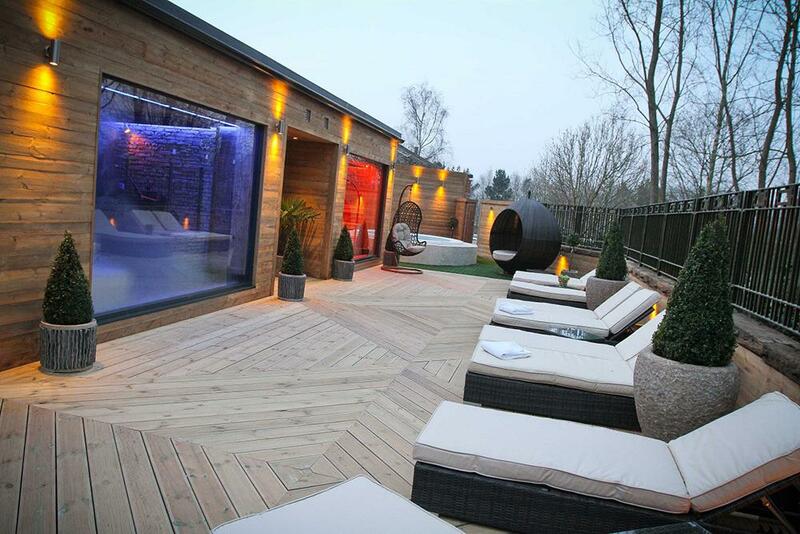 The only way to do business is your way at Mottram Hall.